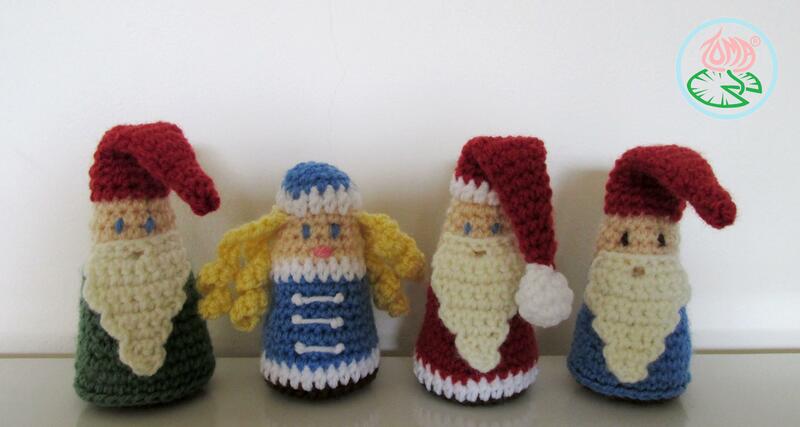 Although in Cyprus it is still quite hot and the beaches are packed with tourists and locals two of the most favorite holidays, Christmas & New year, are approaching (with the way the time flies, at least for me, four months are not far away) and some of you, crochet – amigurumi lovers, are already in search of Christmas holiday projects. This pattern was actually developed in December last year but since I had no time to write it down, test and photo-shoot I left it aside for this year. 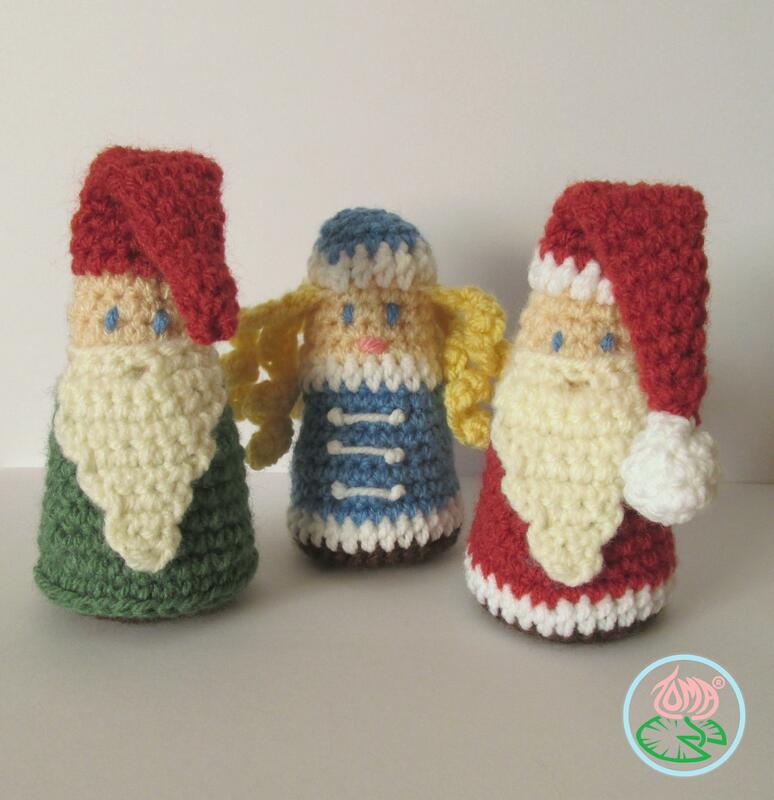 The pattern consists of three projects, Amigurmi Gnome, Santa Claus and Snegurochka (a Russian fairy tail character, the granddaughter of Santa Claus). 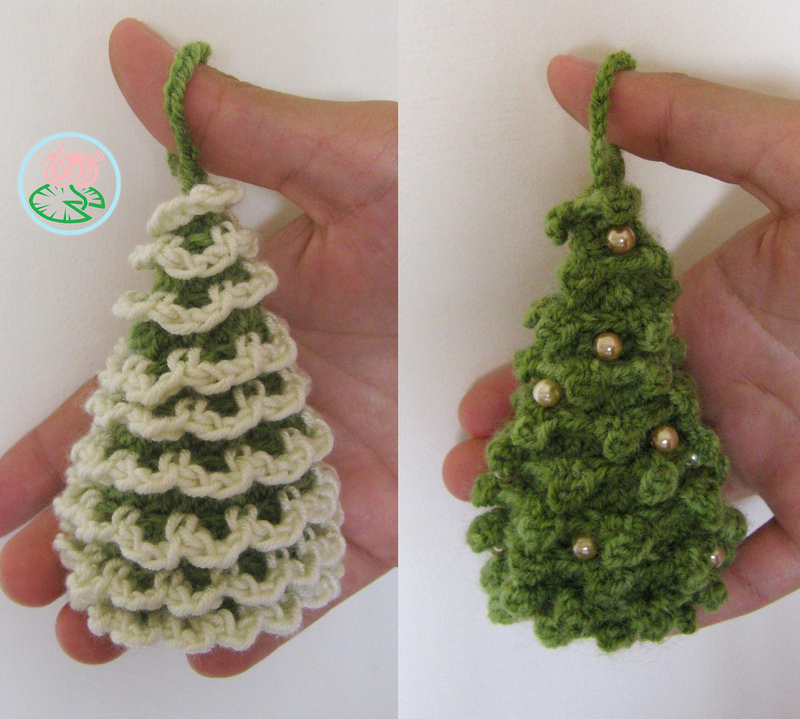 they are quite easy and quick to make which makes the ideal for presents and Christmas tree ornaments.